The price is set up at the amount of 8900 Euro. 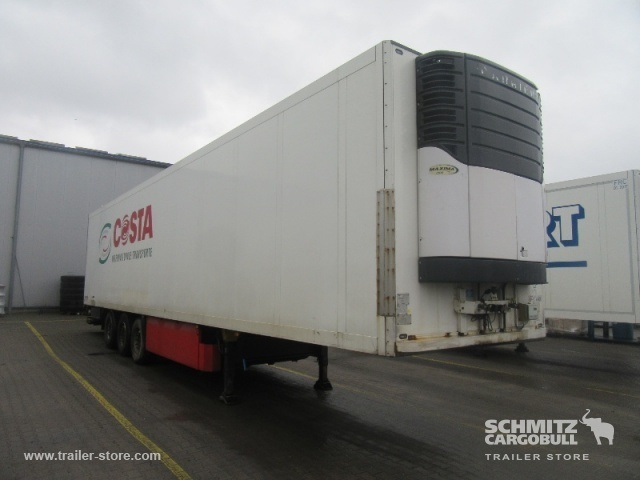 All the offers in the stock of SCHMITZ refrigerator semi-trailer are up-to-date as well as in good shape. Body dimensions and options: loading length: 13450 mm, loading width: 2460 mm, loading height: 2650 mm. The mileage is 105311 km.